Spacious 3 Bedroom apartment on level 11. 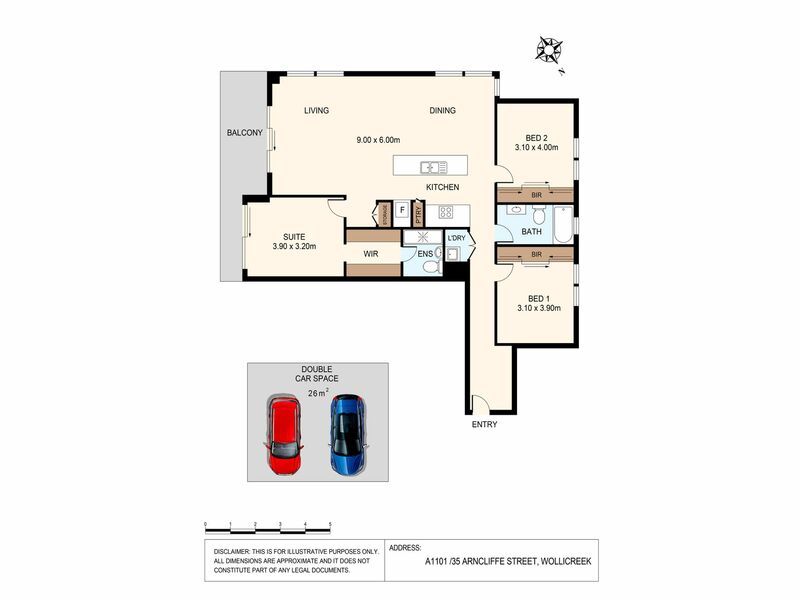 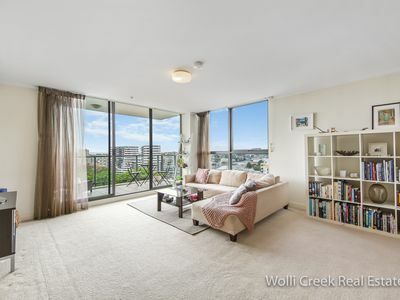 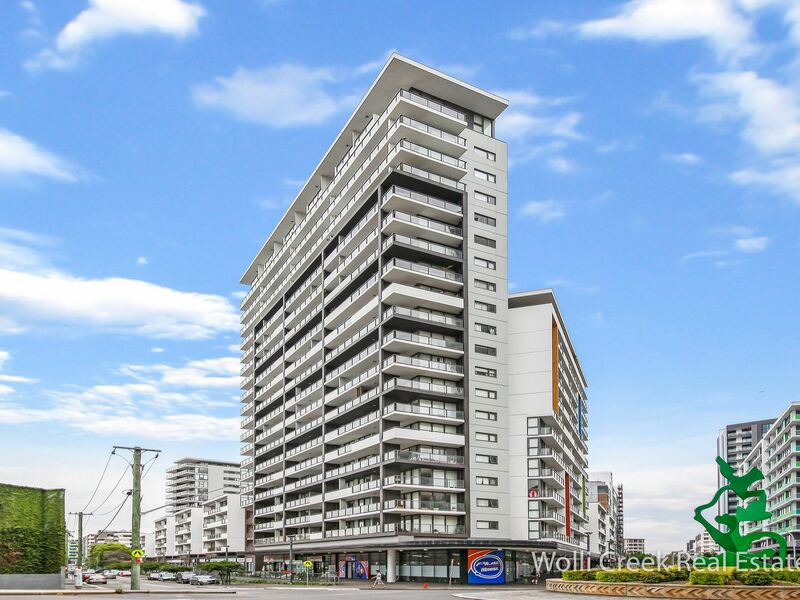 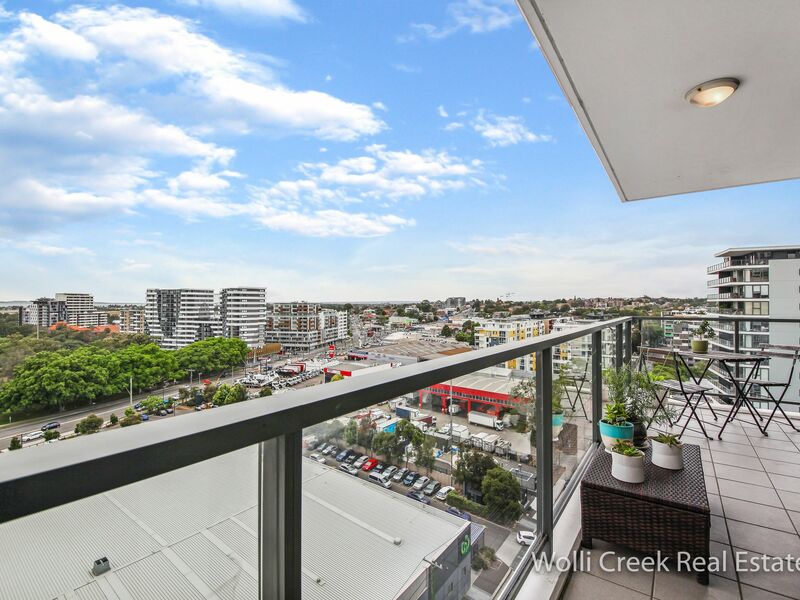 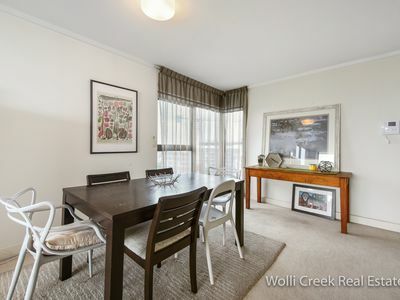 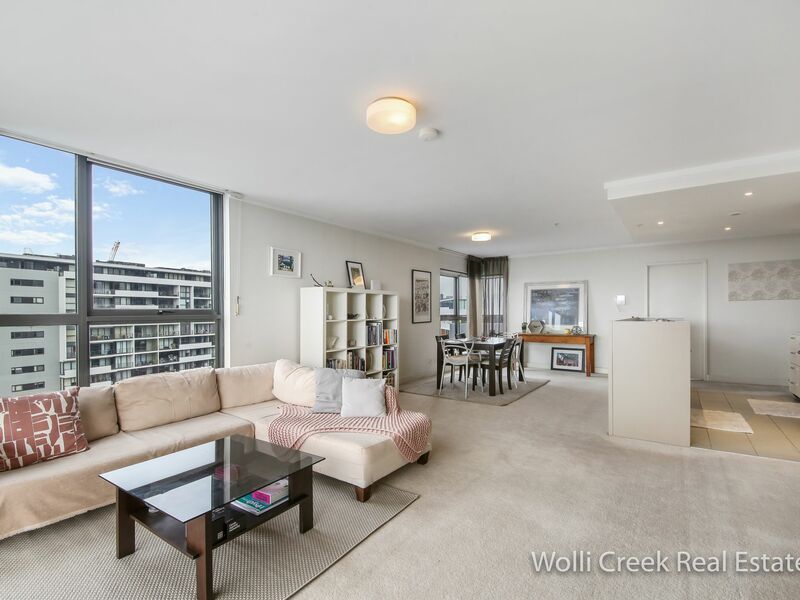 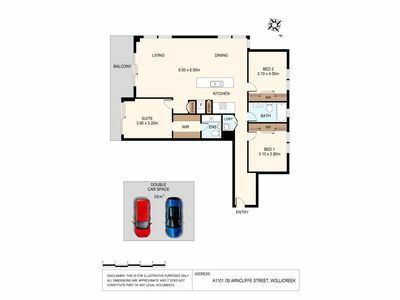 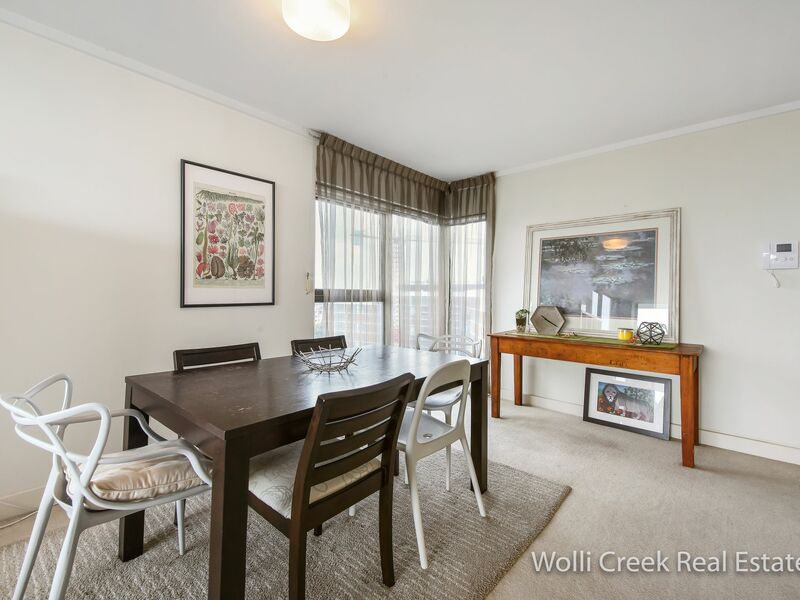 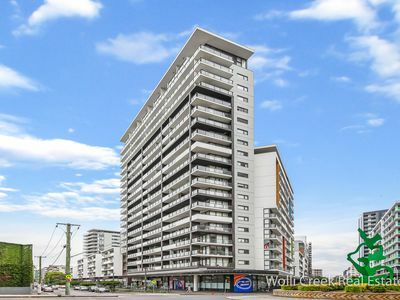 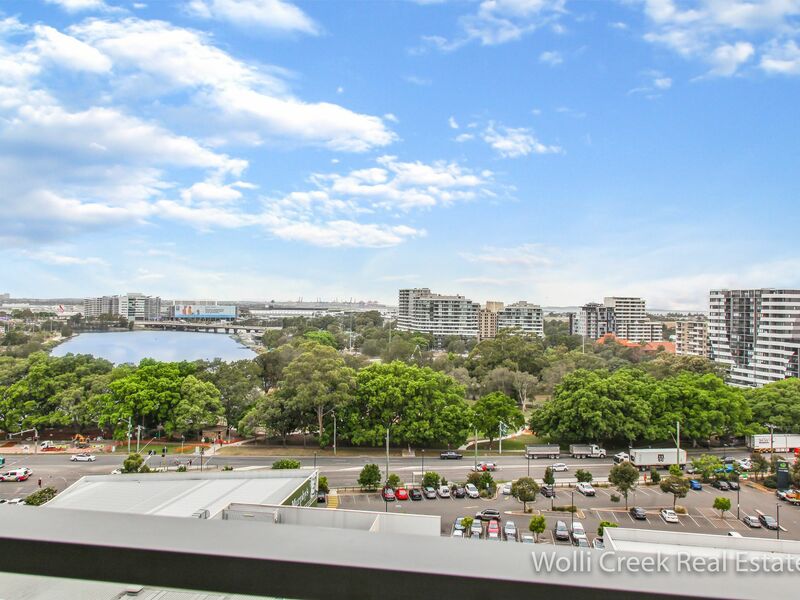 This immaculately presented apartment with a very desirable floor plan is situated on the 11th floor with unrivaled panoramic views of Botany Bay and surrounding district. 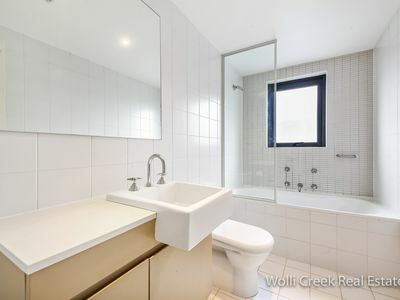 The property offers an excellent investment opportunity, being currently rented at $820 per week. 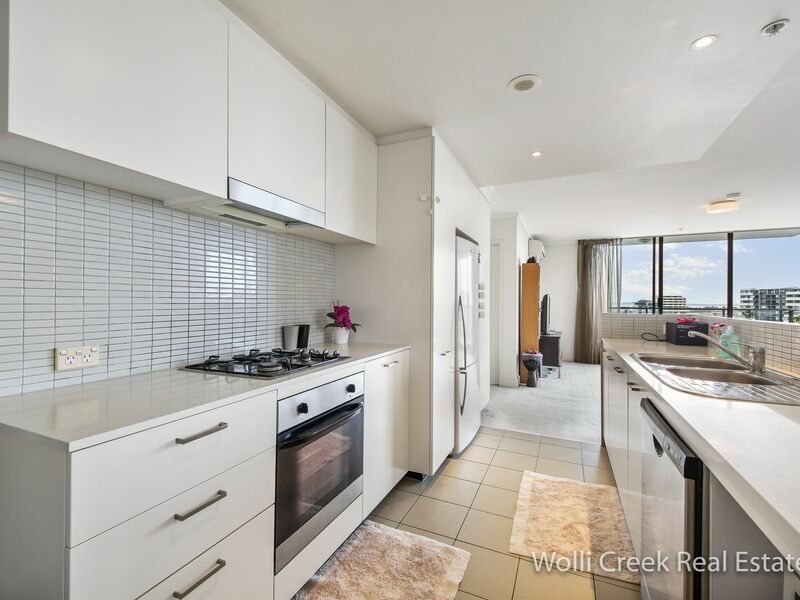 Sought after security complex, landscaped gardens and resort style facilities. 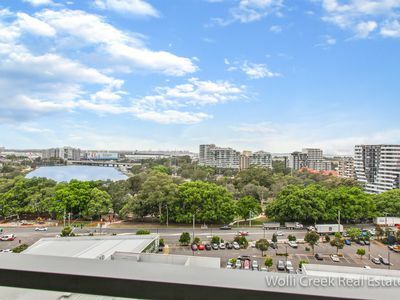 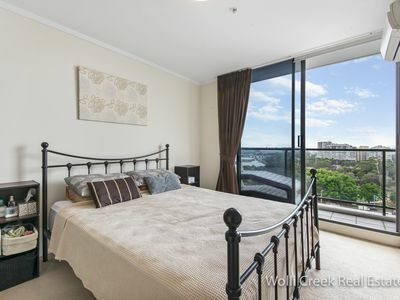 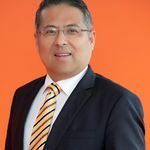 Three generously appointed bedrooms, all with built-ins, main with ensuite, the expansive living and dining area opens onto the balcony affording views of Botany Bay, gourmet kitchen complete with stainless steel appliances, internal laundry plus double security parking.